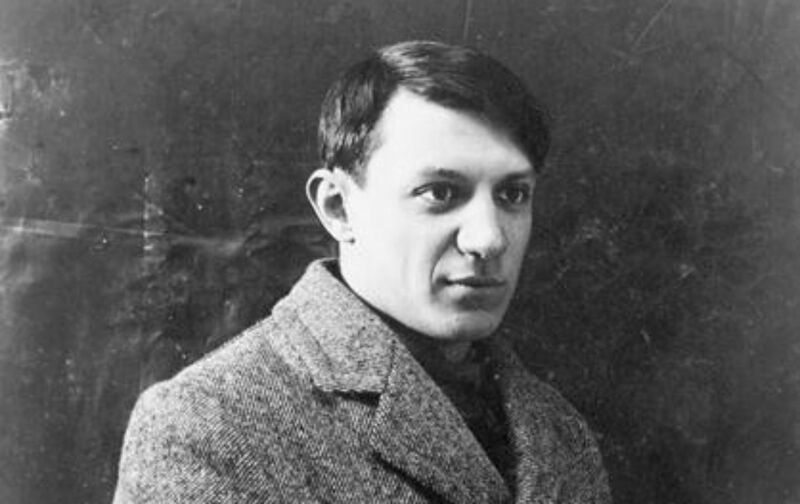 When an exhibit of Picasso’s work was shown on Fifth Avenue in 1923, The Nation published an article on the phenomenon by Herbert J. Seligman, a writer and activist who served as publicist for the NAACP and traveled to Haiti as a reporter for this magazine. Part of its acclaim, doubtless, came to this exhibition because visitors could recognize the subjects—all human figures, or heads. The paint loveliness, the invention displayed in the surfaces, however, were a song that, like many a song, happened to be “about” something, to have for its subject the human figure. Lyric is a word that came often to the lips of those who happened into the room. Every sensitive visitor felt here a personality of noble simplicity, one bold and masterly in using the finest resources of his medium. In face of the simplicity and delicacy and power of these paintings, a few people still cherish their own blindness. They recall the absurdities of bygone chatter. This is the same Picasso precisely about whom the critics wrote in 1911, the same spirit at work, though the man is about a dozen years older, but fully as bold and free—with more mastery. Certainly he is one of the freest figures of our time, unique in his utterance…. Blindness of persons who call themselves critics is with us always, and indifference of patrons and museum directors. Twelve years is a short time for mastery to come to its own in New York City. The history is significant not alone because it is Picasso’s. The same thing confronts every vital spirit in America.